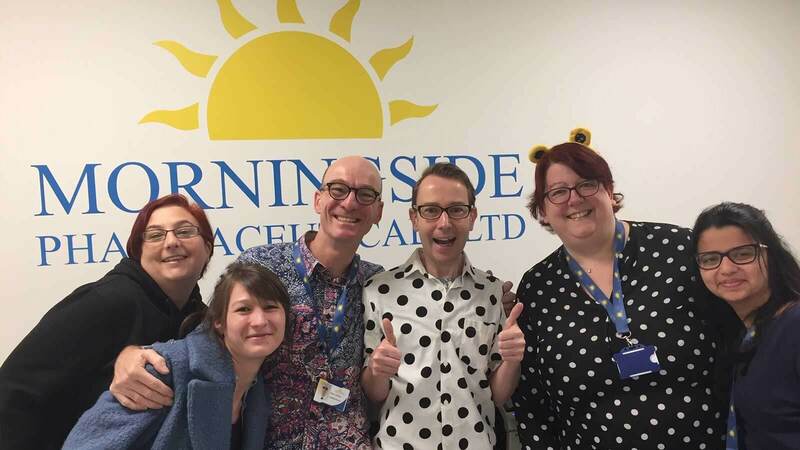 Children in Need fever has descended upon Morningside Pharmaceuticals and this year we’ve gone spotty! Yes, you heard us right, to celebrate one of the wackiest days of the year, our employees wore an assortment of spotty clothes and accessories to help raise money for charity. 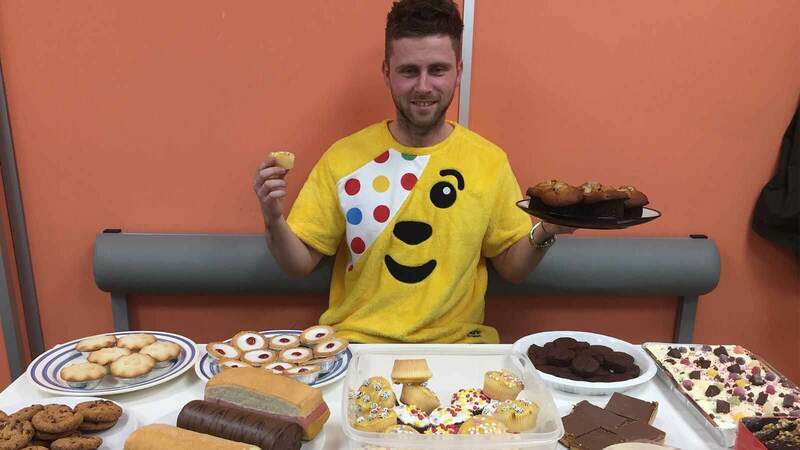 Many generous co-workers also put their cooking skills to the test and created an assortment of delicious cakes and other yummy wonders for our Pudsey Bear Inspired bake-off. In total we were delighted to raise £164 for the BBC’s flagship fundraising push, which aims to make a real difference to the lives of children all across the UK.